Congratulations! You have finished high school and are looking forward to the rest of your professional life and training – starting with getting into college. If you do decide to study at a university, you will become one of millions of other individuals who tie their hopes, dreams, and goals to attaining a degree. However, applying to a college to study any discipline is no stroll in the park. You would be competing with other applicants (including foreign students) for limited admission spaces. You would need to field your A game, and that means having stellar results, appropriate documentation as well as solid references. To get a head start, you need to remember something we’ll call Early Action Application. What is early action application? 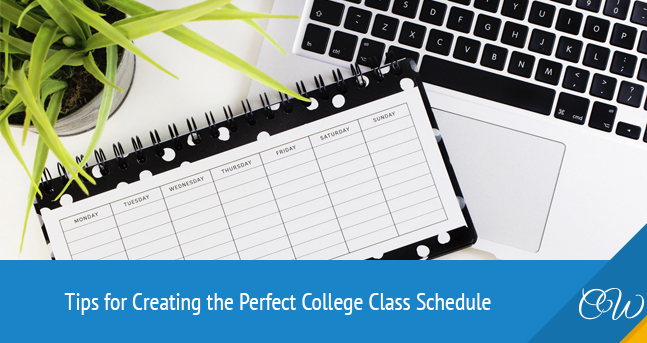 Early Action means applying to universities and colleges earlier than most regular deadlines as well as finding out beforehand whether or not your application is successful. In other words, Early Action activates your deadline and notification earlier by a few months. 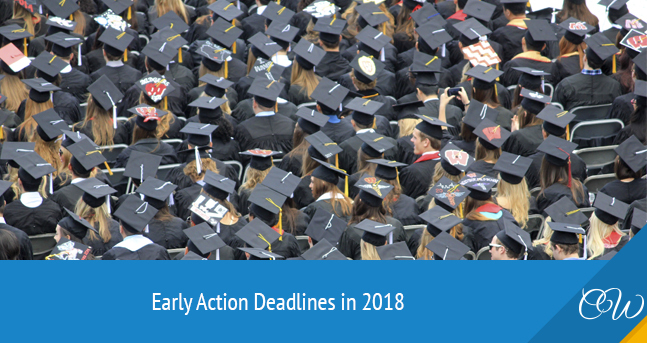 For most colleges and universities, the deadline for Early Action applications are November 1 and November 15 each year. Note that these deadlines are inflexible, so you must present all test scores and relevant documents, including letters from referees and testimonials to your desired school by the required date. Furthermore, an advantage of applying early to institutions is that you will also be notified in advance if your application is successful. This notification comes around mid-December for many schools. Early Action is not binding. You can decide to wait until May 1, which is the US national deadline for college application, to accept or reject any offers you receive. Often, this window gives you the opportunity to compare the admission packages of the schools that give you a favorable response, including financial aid/support, support structures, and other considerations, before making a commitment and issuing a deposit. But there are always exceptions to the rule; in this case, when you take the Early Action route with specific colleges and Higher Institutions. Schools such as Harvard, Yale, Princeton, and Stanford operate restrictive or single-choice early action regimes. When you activate the Early Action button with the Ivy-league schools, you cannot apply anywhere else. Early action helps when schools defer your application. This may be the case when your application is pushed into the regular decision pool. When this happens, you can expect your application to be reviewed again in February or March of the application year. Furthermore, if your request is placed on deferred, and you still have hopes of getting admitted into the college, you can fuel the flames by sending mid-year grades or test scores that can assist with your application. You’ve come to see the basics of early action applications. It’s now time to arrange your affairs and resources by understanding and meeting the minimum requirements of your target schools. Here are some of these. Take the SAT/ACT examinations and keep the schedule of exams in view. Experts advise that you give yourself enough of leverage by having a lot of SAT/ACT dates drawn up. The idea is to improve your exam scores incrementally if you have to retake the tests. Also, since you are applying way before time, you can decide to take the SAT/ACT first in the fall of junior year, again in the spring of junior year, and a third time (if needed) in the summer or fall after junior year. 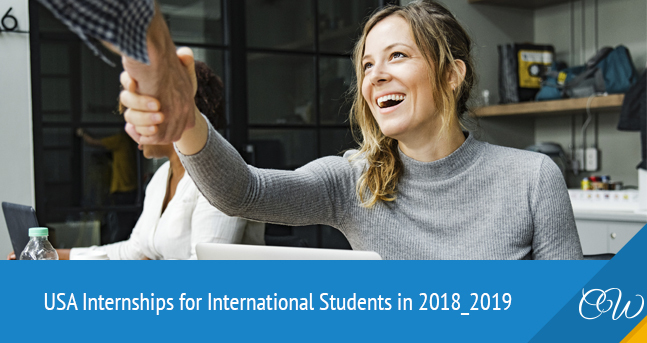 Only send early action applications after you have considered the time you need to prepare for exams, and how many times you plan to take the tests. Basically, it means creating the right mental attitude long before you start processing your college application. Get your reference letters ready. If you want well-worded recommendations, you are better off requesting for such letters from your teachers, and mentors long before you start processing your applications. This makes it easy to get these without placing your referees on a deadline. A rule of thumb when asking for references is making such requests during or near the end of junior year. At this point, the selected referees will remember you and will know your strengths, which should result in more powerful testimonials about you. Drafting an essay for your college application shouldn’t be left till the last minute. The moment you plan submitting an application, you should already have, in the works, everything you need to work on an essay. This includes the subject, your source of information, the timeframe for writing and completing this and a rough idea of what you want to achieve with it. Having all these planned beforehand helps you focus and prepare well before putting pen to paper, not forgetting that it also gives you all the time to read about your subject. Go through your application again and again. So you are set and ready to go. 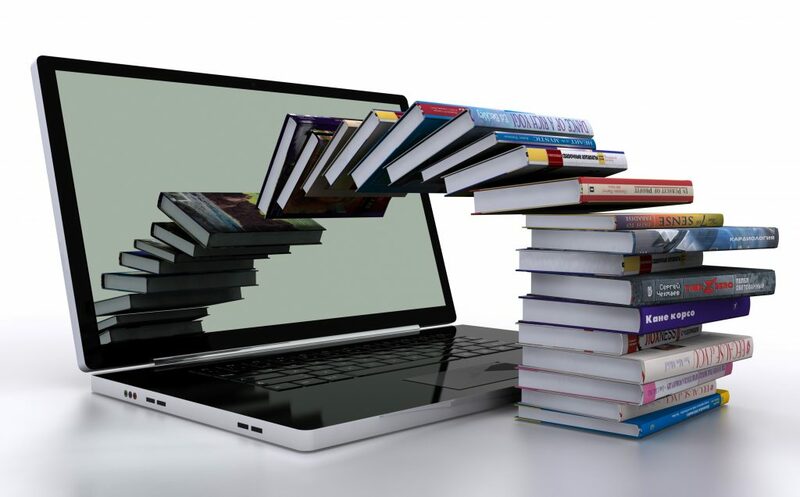 But before you send in your request, it is wise to take out the time to run through your documents from start to finish, to clean it and ride it of any errors or inconsistencies. If possible, have a friend or family member scan through and give you feedback. If early action applications tickles your fancy, here is a list of colleges that you should consider. This college features at the top of the wish list for many students. Boston College has a rich history and tradition that makes it a top destination for higher studies. For Early Action applications, submit your documents on or before November 1st and expect a reply by December 25th. This top-tier science/technology institution offers early action application opportunities that are both non-binding and non-restrictive. Does it sound too good to be true? Not at all, so get in your application by November 1 and wait for a response by the December 15. The college seeks students who are looking to advance in life. If this invitation excites you, spread your wings by applying for an early bird spot. The date to start is November 15, with no timeline for getting a response.